At AGX, we take customer value creation very seriously. Whatever the industry, we apply data driven analysis and powerful data visualizations to identify opportunities, solve growth challenges and develop actionable strategies. 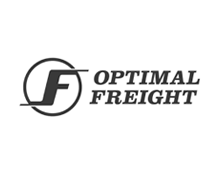 Noam Frankel, CEO, Optimal Freight. 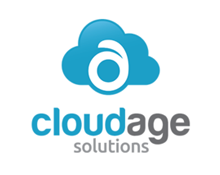 Nina Doherty, VP Sales and Marketing, Cloud Age Solutions. VP and General Manager, Publicly Traded Security Technology Firm. 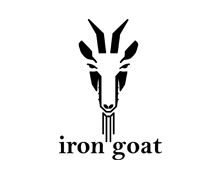 Jason Force, CEO, Iron Goat Technology. 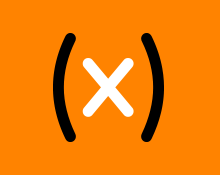 CEO, Mobile Application Development firm.